Every piece of wood has its own characteristics, every person their own style. That is why Gideon believes in the value of personal pieces of furniture. At Gideon Creations each piece of furniture is a unique project. It can be a project that is all about the client’s wishes, a project which is led by the shape or look of a material, or a project that originates from Gideon’s own creative designs. There isn’t just one way to create beautiful things. We work both independently and in collaboration with clients that are drawn our aesthetic. Gideon Creations’ style, ingenuity and inventiveness make it possible. After successfully participating at the Masters of LXRY exhibition 2017, last October Gideon Creations contributed at the Excellent home and living exhibition 2018. 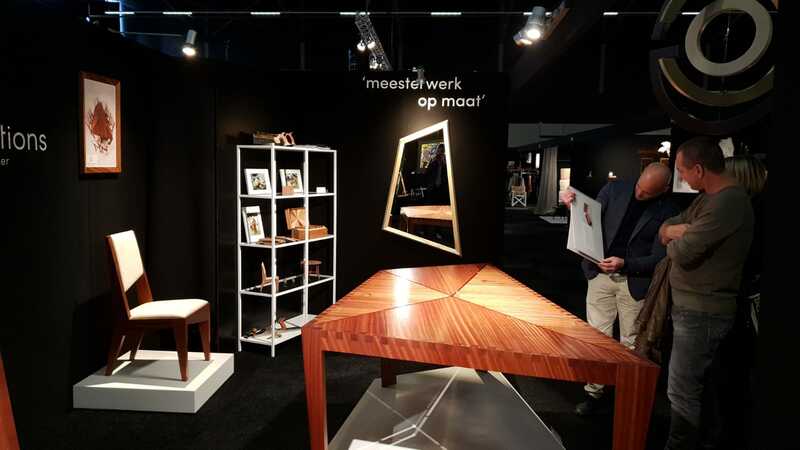 For everyone who appreciates classy architecture, tasteful interiors and exclusive lifestyle the Excellent show in Ahoy Rotterdam is the place to go. Very well matched for Gideon Creations and it’s own designs and craftmanship. 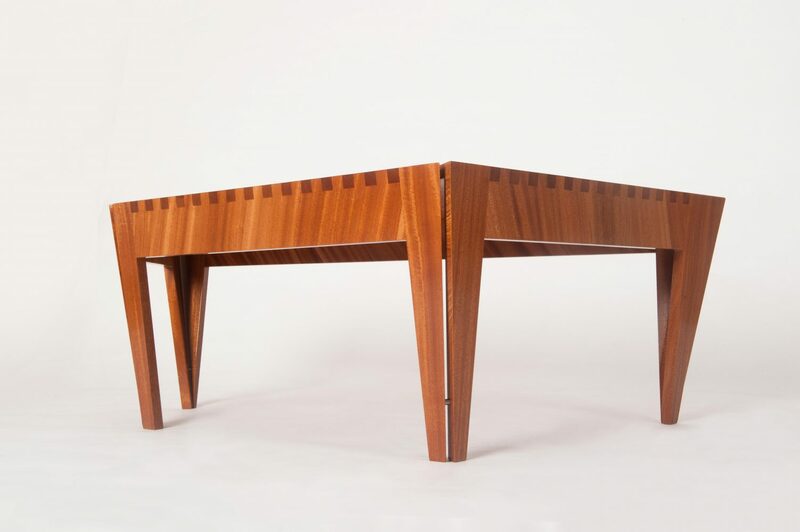 This table could easily be called the magnum opus – the masterpiece – of Gideon Creations. 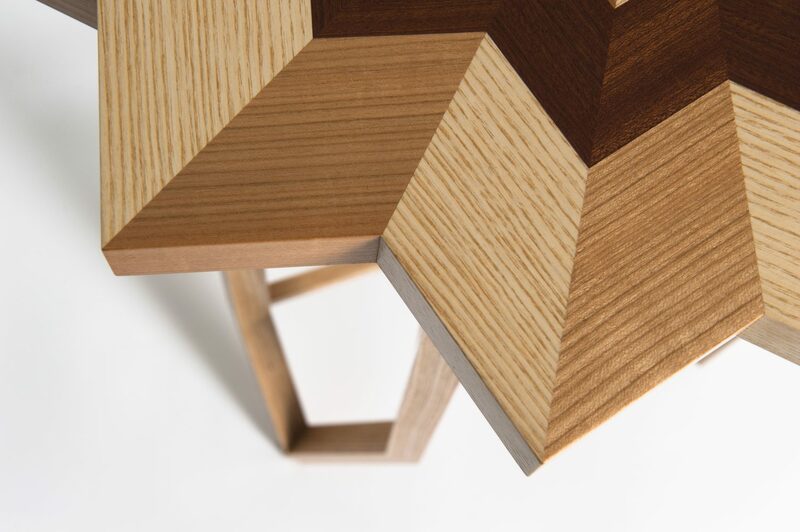 A great deal of thought went into the design process, and the result is a piece that is intriguing from every angle. Through the highly considered use of asymmetry, the composition of this piece plays with the perspective of the viewer. A combination of confusion and balance, the Opus is a piece that will bring a lot of warmth to a room, thanks to the wood’s deep golden, red-brown figuring. The Cassiopeia-tables are named after the W-shaped constellation and the vain queen of Greek mythology. These vanity tables consist of no less than 168 individual pieces, each of which have been cut and placed with great care. These tables had been floating around in Gideon’s head for a long time before they became reality. What initially started as some components and the idea to make a clock, has now been interwoven into an intricate, contemporary table design. Gideon Creations is proud participant of the Masters of LXRY 2017. 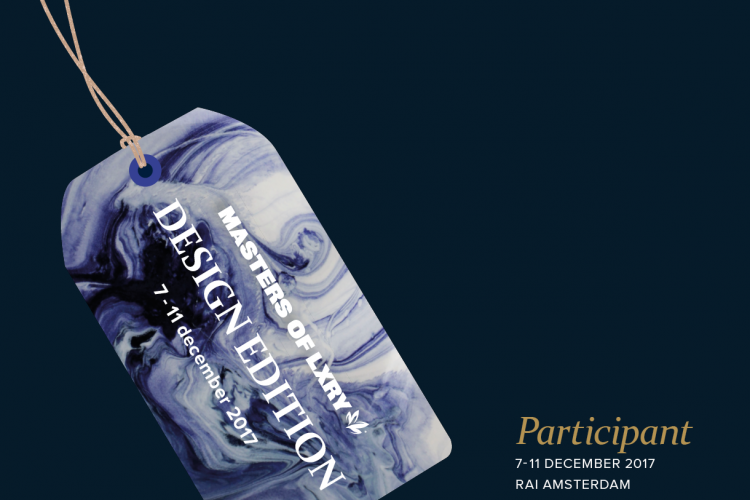 This yearly event in the RAI Amsterdam shows the crème de la crème in the world of luxury goods and services. With a special 2017 Design Edition, Gideon cannot be missed.